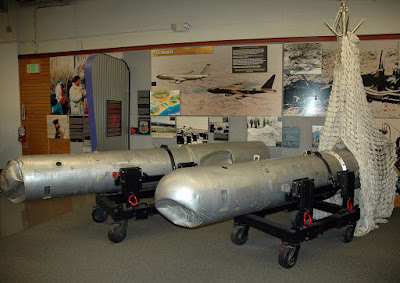 * A crash involving a B-52 Stratofortress bomber over Spain in 1966 resulted in four nuclear bombs being lost for 81 days. * The bombs were not armed, meaning there was no chance of a nuclear detonation. * The US personnel involved in the search and Spaniards in the area have lived with the legacy of the accident in the half-century since. WNU Editor: Another near disaster averted .... but not for some who were involved in the search.